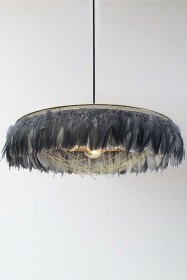 Statement lighting at it’s very best, the Leather Tassel Chandelier is an absolute show-stopper. 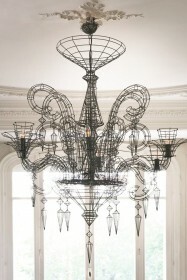 Dramatic and gothic in style the Leather Tassel Chandelier is not for the faint hearted and in our opinion deserves to take centre stage in your home! 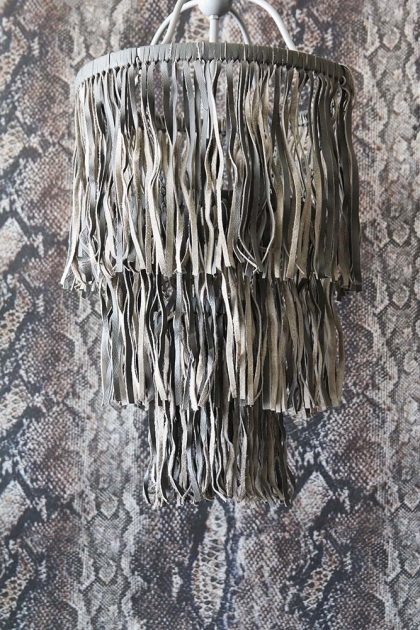 In a staggered, three-tier design the Leather Tassel Chandelier would look magnificent hanging over your dining room table, in the hallway or in your living room. 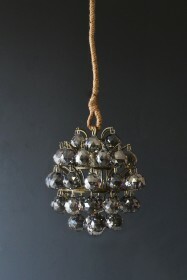 If you want to go a step further then take the advice of RSG Co-founders, Jane and Lucy, who recommend in their book, Extraordinary Interiors, to hang statement lights in unexpected places. 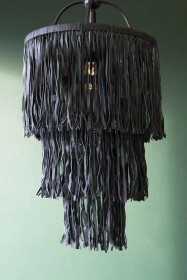 So why not hang the Leather Tassel Chandelier (also available in black) in the kitchen or either side of the bed?! 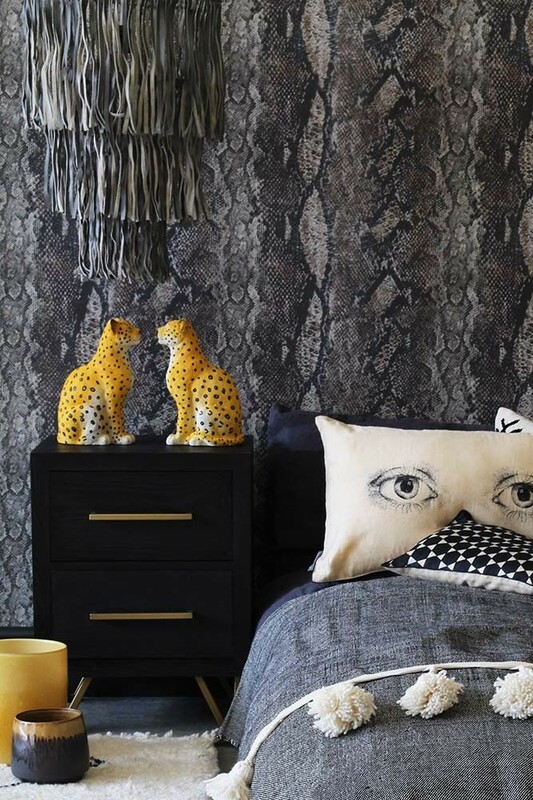 The more unusual the spot the better! 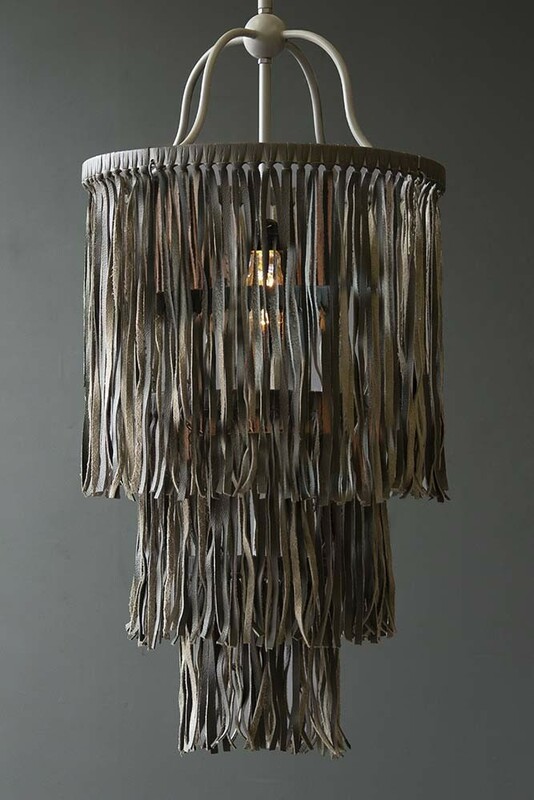 RSG Top Tip: Ask a qualified electrician to install a dimmer switch so that the light in the Leather Tassel Chandelier is warming and golden, or alternatively, opt for a low wattage lightbulb for a similar effect!